These are some of my favorite posts! 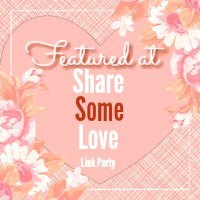 If you need more inspiration for Valentine's Day (it's almost here) just visit Share Some Love Link Party! 'Wishing you lots of love today and every day! I thought that wire art was quite clever! 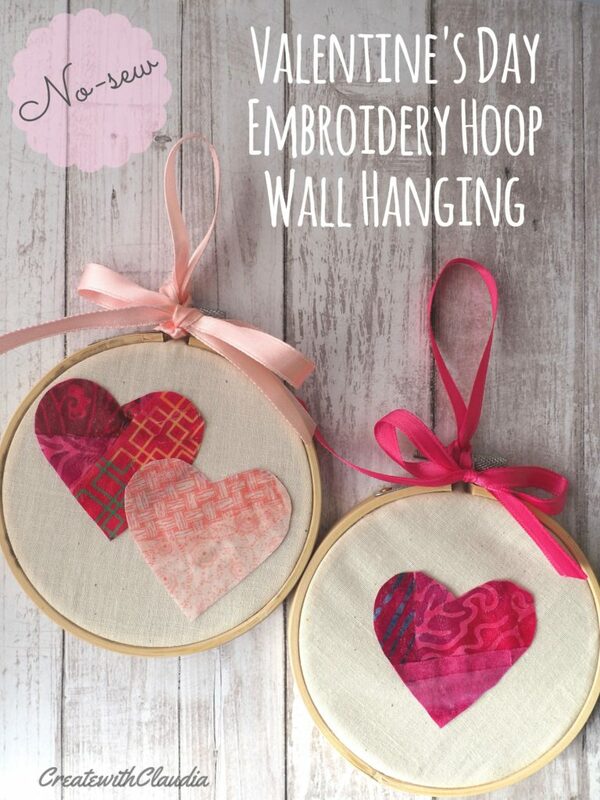 Thank you so much for featuring my Non-professional Valentine Living Room! It brightened my day! Happy Valentine's Day. The wire art is awesome! Thank you so much for sharing my Wire Art in the feature!